We offer the complete line of ShoreMaster premium waterfront products. 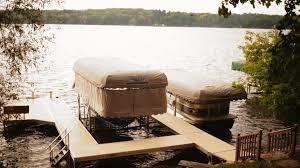 If you need a hoist to lift your boat, pontoon, or personal watercraft out of the water, we can help you find what you need. Which day comes after saturday? Your answer was not correct.